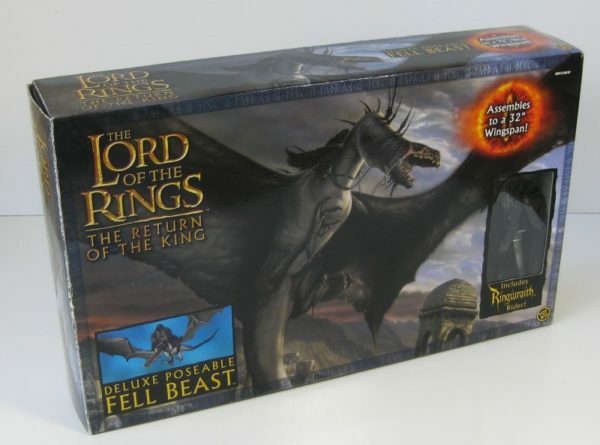 This Toy Biz Deluxe Poseable ‘Fell Beast’ (Nazgul and Ringwraith) action figure was only available for a short period and is now very collectable. It was released in 2003 to coincide with the ‘Return of the King’ film, the second part of the ‘Lord of the Rings’ movie trilogy. 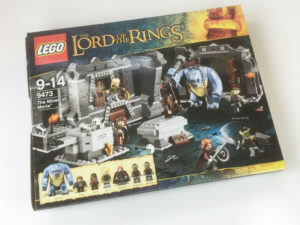 The figure we have for sale comes from a one-owner collection and is ‘as new’ condition, and the box is still sealed.